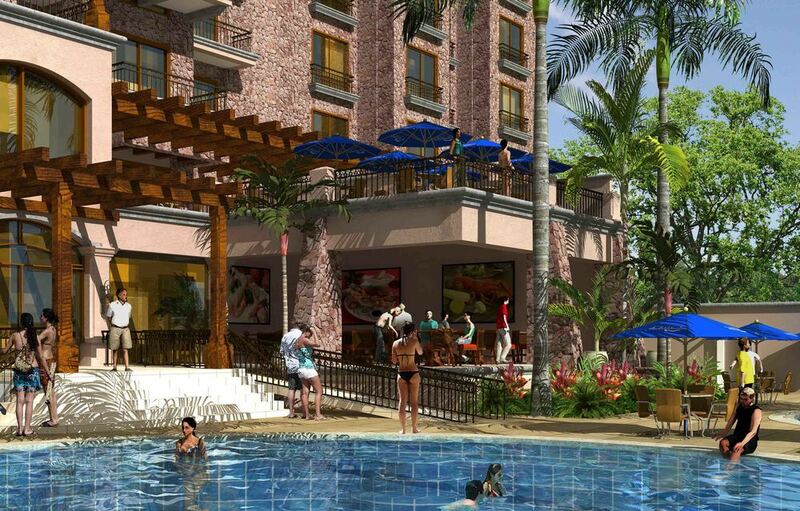 Croc’s Casino Resort Condominiums, designed and developed by Costa Rica architects PM Arquitectos, has earned a stellar reputation for comfort and style, with exacting standards that have consistently lifted the bar in resident satisfaction. This high profile team has left nothing to chance; only the finest in construction materials have been procured to craft a building that exudes quality and excellence throughout. 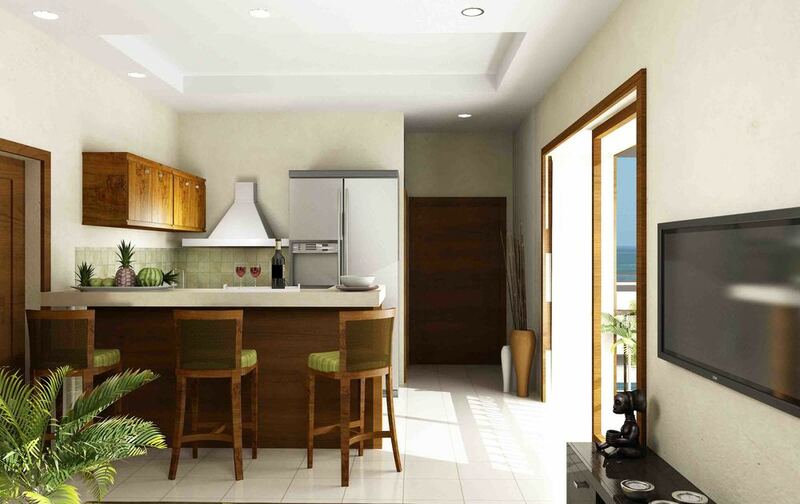 Every inch of the property’s impeccable design has been meticulously devised to cater to the tastes of a select buyer. An individual who is appreciative of fine amenities such as stunning panoramic windows opening out to ocean view balconies with custom railings, an elegant porte-cochere entrance providing 24/7 full valet services , as well as convenient and secure private resident parking. 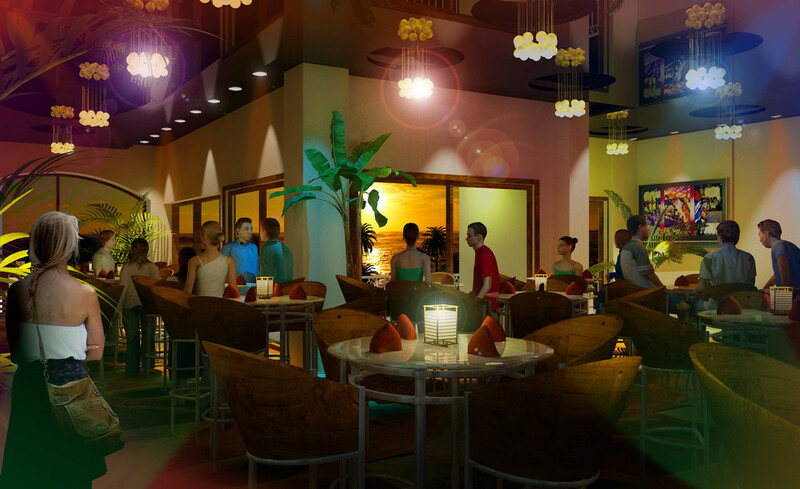 Step outdoors to the lush tropical landscaping adorning the oceanfront pool deck leading to a resort pool and spa, complete with a refreshing poolside bar and outdoor retail shopping. An immense stretch of secluded, silky smooth beachfront dotted with convenient personal cabanas and attentive poolside/beachfront service. 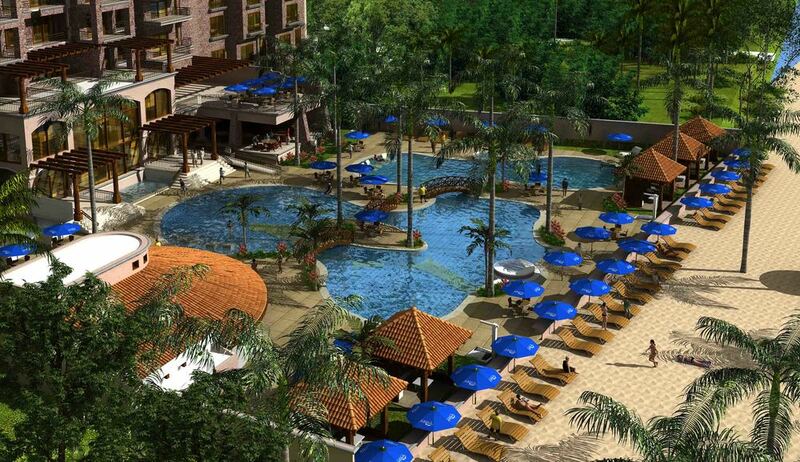 All this designed specifically for relaxation, completing this idyllic setting on the Coast of Riches, Costa Rica. The dramatic Croc’s Casino Resort Condominiums signature 10 foot ceilings standard in each of the ready-when-you- are deluxe units boast beautiful kitchens and luxurious bathrooms featuring the highest quality cabinetry, deluxe granite and marble countertops, top of the line appliances, designer fixtures and contemporary flooring. To further impress owners, Croc’s Casino Resort Condominiums also offers a full service Las Vegas Style Casino, special architectural and iconic surprises, sparkling resort pool, gourmet dining and casual fare, room service, disco, full service spa and health club, retail shopping and ‘around the clock’ professional concierge and security staff. You will be well cared for and secure. Strategically situated against the backdrop of the breathtaking Pacific Ocean and flanked by the Costa Rican rainforest and the charming town of Jaco. Croc’s Casino Resort soars 17 stories tall enclosing just 44 stunning residential units featuring the best North End private ocean views. Costa Rica’s newest address. 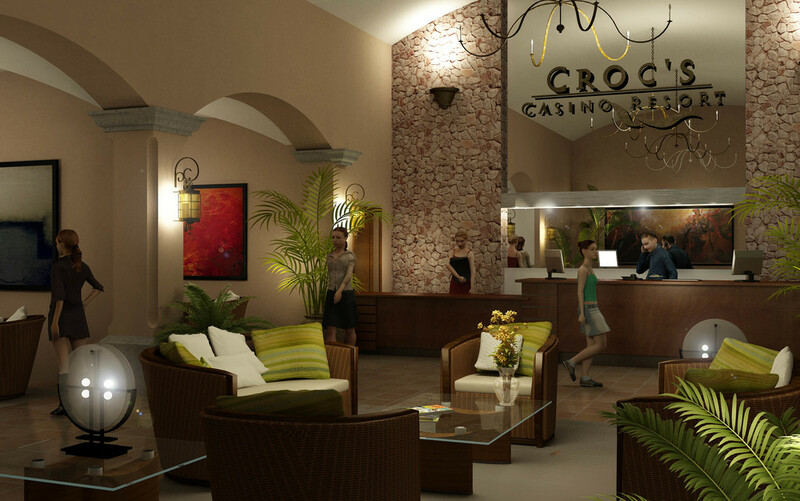 Croc’s Casino Resort Condominiums, a resort to be admired from below and enjoyed from the top... a place to call home. Studio Residence: Perfect for those looking for the ultimate efficiency. A full-sized, fully equipped kitchen, seating area, king sized bed, full and luxurious bath and ocean view balcony accent this thoughtfully designed living space. OneBedroomResidence: Acouplesretreatwithaspaciouslivingspace,aprivatebedroom and ample closet space, living area, granite breakfast bar, in-residence laundry, and a 42” flat screen television viewable from any angle in your resort home. 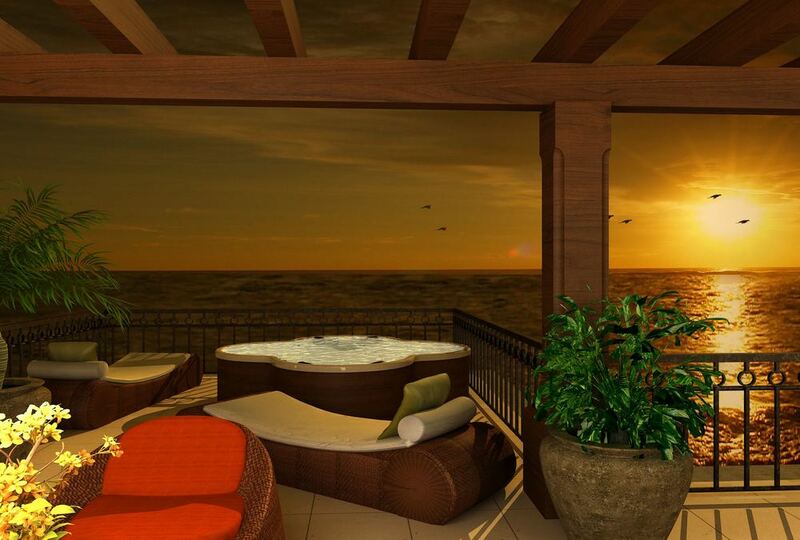 Step out to your private ocean view balcony for an amazing Costa Rica sunset. 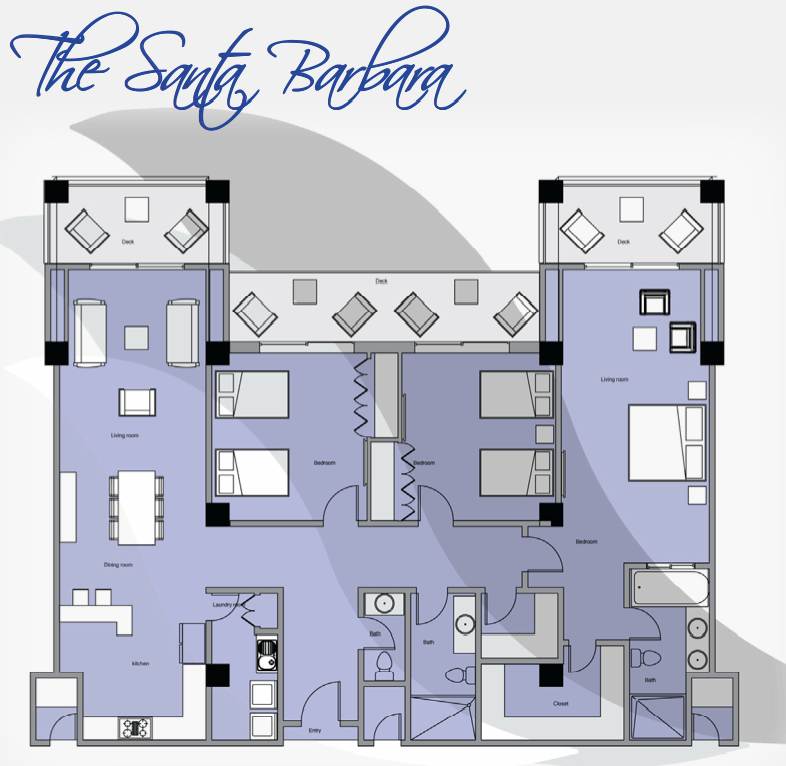 Two Bedroom Residence: This residence will accommodate you and your guests during every season. Complete with an oversized Master King sized bedroom and in-suite master bath and additional bedroom and bath, full-sized washer and dryer, gourmet expertly equipped kitchen, large living room and a 13X6 oversized balcony for lounging or dining with the Pacific Ocean at your doorstep. Lock off, hotel room, units are available in some select two bedroom residences for additional rental revenues. Three Bedroom Residence: Families, extended family and friends, will be spaciously accommodated in this amazing residence to enjoy the coast of riches, Costa Rica. Enjoy the large granite and stainless steel adorned full-service kitchen and breakfast bar, dining area, ample seating in the living room, a Master Suite complete with Jacuzzi tub and two bedrooms, each with full baths. This all makes for easy living. Multiple balconies with ocean views from sunrise to sunsets at every angle complete this grand style of living. Two Stories of ultimate luxury. 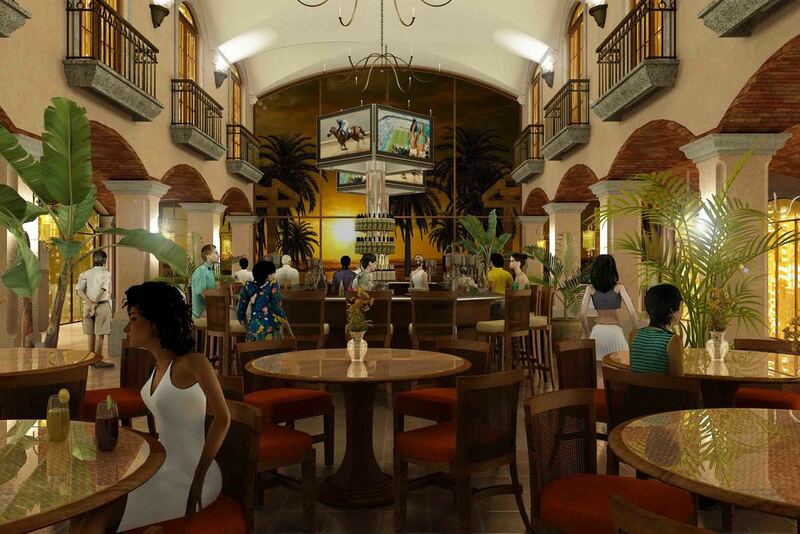 Three Bedrooms and four baths and grand balcony terrace space put you “On Top of the Croc” in every way. Host parties in your oversized residence, invite friends for the weekend or an extended stay, soak in the ocean view Jacuzzi Tub, sunbathe on the private penthouse deck and gaze at the entire Pacific Costa Rican Coastline with absolutely unobstructed views. Extra Special Resort privileges for our exclusive Penthouse owners and guests, as if this luxurious residence was not enough.